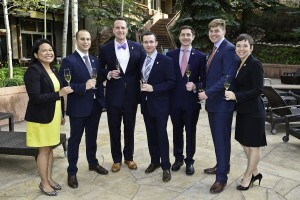 ASPEN, CO –The Court of Master Sommeliers, Americas welcomed seven new members: Brahm Callahan (Grill 23 & Bar, Boston, MA), William Costello (The Mandarin Oriental, Las Vegas, NV), Elyse Lambert (Maison Boulud, Montreal, QC, Canada), Jack Mason, (MARTA, New York, NY), Michael Meagher (Jackson Family Wines, Groton, MA), Kevin Reilly (Cyrus Restaurant, Healdsburg, CA) and June Rodil (Maguire Moorman Hospitality Group, Austin, TX). The Master Sommelier Diploma is the highest distinction a professional can attain in the beverage service industry. 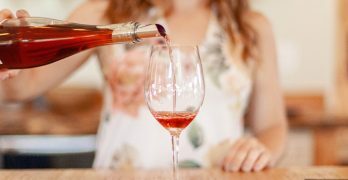 The Master Sommelier Diploma Examination consists of three sections: a verbal theory examination, a blind tasting of six wines in 25 minutes, and a practical service component which focuses on restaurant beverage service and salesmanship. Candidates must receive passing scores in each category in order to earn the highly coveted title of Master Sommelier. 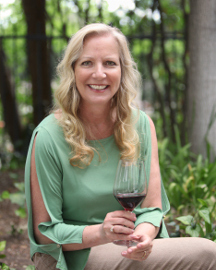 Held at The Little Nell in Aspen, Colorado from May 17th – 20th, the invitation-only examination was attempted by 63 individuals from 14 states and Canada. The results were announced at the Krug Reception attended by all who sat the examination, guests and Master Sommelier Examiners. There are four stages involved in attaining the top qualifications of Master Sommelier: 1) Introductory Sommelier Course; 2) Certified Sommelier Exam; 3) Advanced Sommelier Course; and 4) Master Sommelier Diploma. 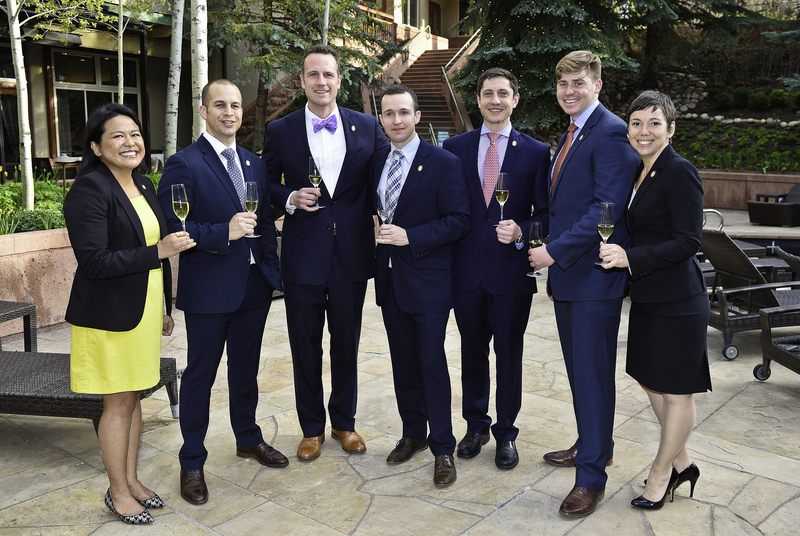 There are 147 professionals who have earned the title of Master Sommelier as part of the Americas chapter since the organization’s inception. Of those, 124 are men and 23 are women. There are 227 professionals worldwide who have received the title of Master Sommelier since the first Master Sommelier Diploma Exam. 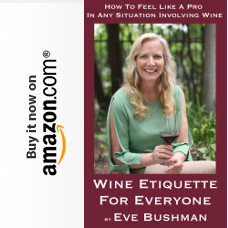 For more information, please visit www.mastersommeliers.org.